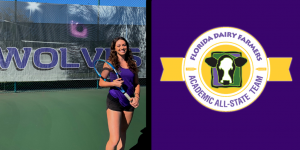 We are super excited to announce that Timber Creek senior, Alana Wolfberg was recently named to the 25th annual Florida Dairy Farmers Academic All-State Team this past Monday. 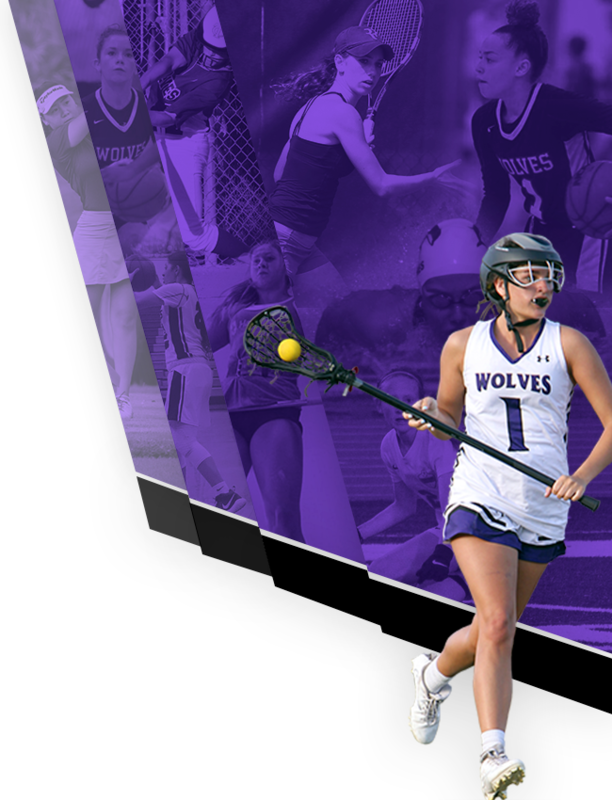 Alana is a 3 sport student-athlete for the Wolves with a 4.o GPA, and was named to the 2019 Academic All-State Team which honors 12 male and 12 female student athletes for achievement in academics and in athletics. Alana is a 3x tennis singles state champion (2016-18), 2017 tennis doubles state champion and has attained multiple awards including Orlando Sentinel – Breakthrough Athlete of the Year (2016), Overall Athlete of the Year (2018) and Florida Dairy Farmers 2018 Miss Tennis award. She is also ranked #1 in the state and currently top 10 in the country. In addition to her success in tennis, Alana also competes in track and bowling. Alana was also an integral part of the 4×800 track team who finished at an impressive 7th place at states in 2018. Academically, she sits among the top in her graduating class, she serves on Timber Creek’s Student Government Association, National Honor Society, Social Studies National Honor Society, Helping the Homeless and Cancer Awareness. Alana will be attending Oklahoma State University on a full athletic scholarship this fall to play tennis, major in biology and eventually pursue a medical degree to become an oncologist. Alana was chosen by a committee that selected 24 student-athletes from 116 applicants. She will be honored at a banquet on June 10 in Gainesville, where she and the other members of the All-State Team will receive a commemorative medallion and a $1,700 scholarship. 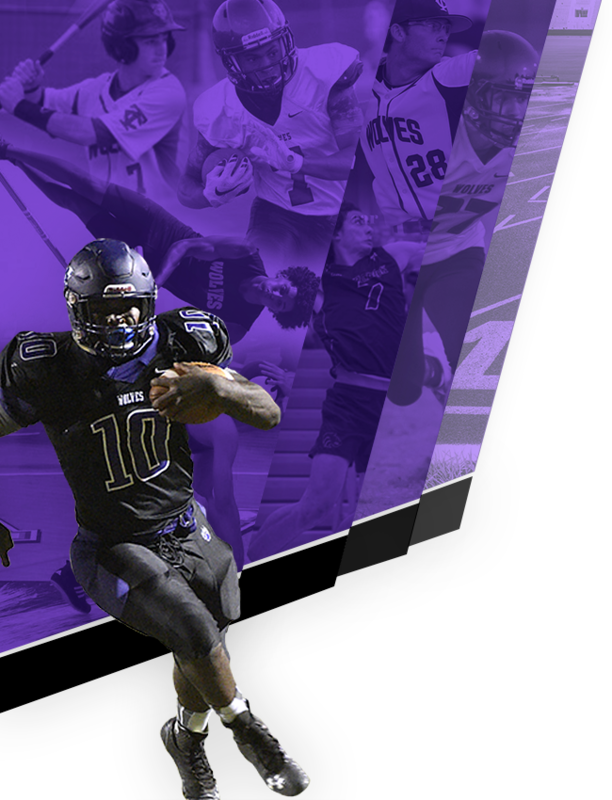 Congratulations Alana – we are extremely proud of all that you have accomplished the last 4 years at Timber Creek and look forward to your continued success. Go Wolves!